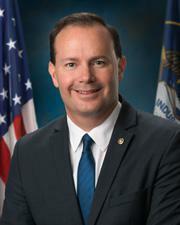 Senator Lee made the comments below while discussing his new book, Written out of History. Historians Andrew Burstein and Nancy Isenberg reviewed Lee’s book here. What has been lost are the stories of our early forgotten founders, those who taught us about things like federalism, about separation of powers. One of the things that we have lost today is the understanding that not all power is supposed to be vested in the federal government. 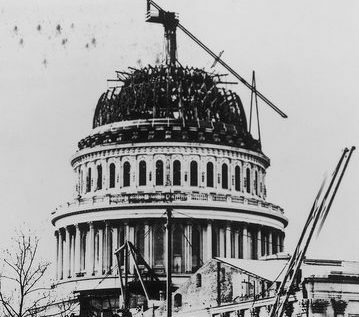 And yet, as we see from these discussions about health care today, there’s never been a time in American history when we have needed federalism more. This is neither Republican nor Democratic. It’s neither liberal nor conservative. This is simply American. It’s a constitutional value, one that would work well today and one that would allow more Americans to get more of what they want out of governments and less of what they don’t want.